#ExperienceChange with the class leading safety features of the new Datsun GO. 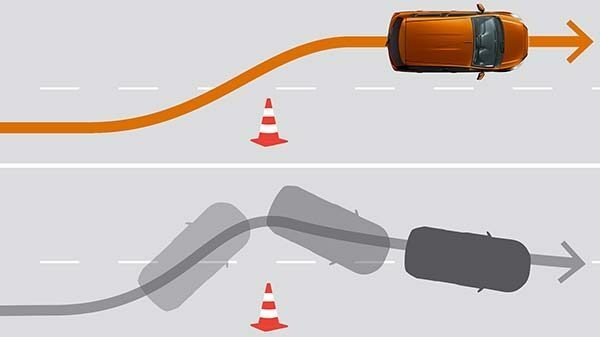 Safety is never enough. 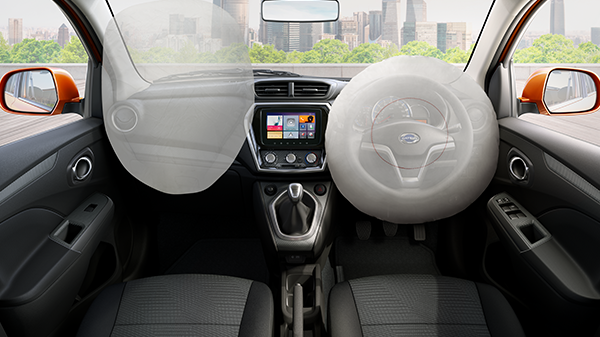 The new Datsun GO is equipped with dual-front air bags so you always feel safe.